11-15 Scion tC Shocks & Struts. 0Performance Shocks for Scion tC2. 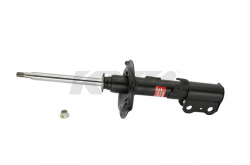 Adjustable and Non Adjustable Shocks and Strut from KYB, Tokico & Koni. tC2 Performance Shocks available for Front and Rear. Improve handling and ride quality. 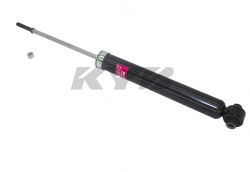 Description: 04-06 Scion xA / xB KYB Front Shocks / Struts. 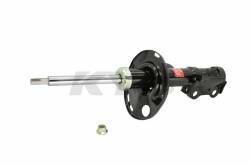 KYB Excel G Front Shocks (Struts) for Scion xA / xB 04 05 06. KYB 333385. Front Right and Front Left Shocks. Perfect shocks to use with aftermarket lowering springs. 10-15% more response over OEM. 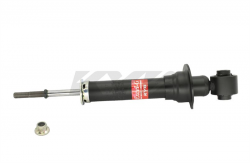 Description: 04-06 Scion xA / xB KYB Rear Shocks. 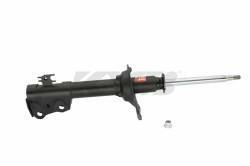 343426 KYB Excel G Rear Shocks for 04-06 Scion xA / xB . KYB Rear Right and Rear Left Shocks. Perfect shocks to use with aftermarket lowering springs. 10-15% more response over OEM Shocks. 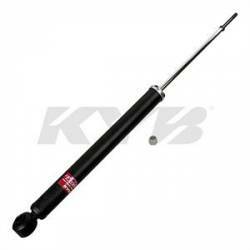 Description: 349035 KYB Excel G Rear Shocks for 08-15 Scion xB(xB2). Scion xB2 KYB Excel G Rear Shocks are specially designed to provide a smooth, secure ride with excellent control for drivers who are looking for ride comfort and improved handling. 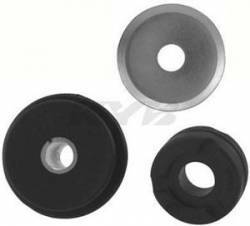 Description: SM5639 KYB Strut Mounts for 08-15 Scion xB. KYB xB2 Strut Mounts feature construction and fit that meets or exceeds original equipment specifications and are available for both domestic and import vehicles. They also extend Strut Life. 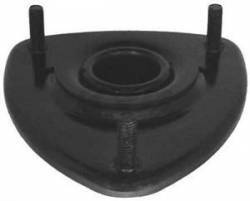 Description: SM5641 KYB Strut Mounts for 08-14 Scion xD. 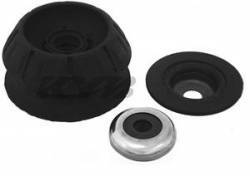 KYB xD Strut Mounts feature construction and fit that meets or exceeds original equipment specifications and are available for both domestic and import vehicles. They also extend Strut Life.